How to Check Voter ID card Application Status? EPIC (Electors Photo Identity Card) or commonly known as Voter ID Card is an essential card which is required to cast vote and participate in election process. It is also considered to be a valid identity proof. 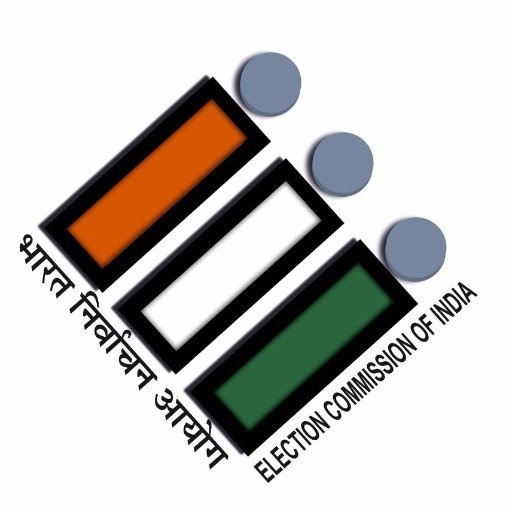 In India, every individual who have attained the age of 18 years are eligible to cast their vote. Owning a Voter ID card is important as it is a valid official document. It is considered to be a valid proof of identity for every citizen of the country. Voter ID is accepted at various offices and institutions that ask for a valid form of identification, like insurance companies, online travel companies, gas companies, banks etc. Also as the name suggest, voter ID is an essential document to cast your vote and elect the leader. If you hold a valid voter ID card and your name is present in the electoral roll of your local area, you can cast your vote. Holding a Voter ID card also allows an individual to register their name in the electoral roll of a state other than any specified state which the individual consider it to be their home. This is especially helpful if a person has migrated from another state and wishes to enrol in the electoral list of his local area / constituency. Step 3 – After this, a page will appear which will ask for your Reference ID. Look for the reference ID on the acknowledgement you have received after you have successfully submitted the Voter ID Application. Step 5 – If your reference ID is correct, the status of your voter ID Application will be displayed on screen. Step 2 – Send this message to the Electoral office which will send the information about the status of Voter ID Application Step 3 – The number to which this SMS has to be sent varies from one Electoral Office to another.